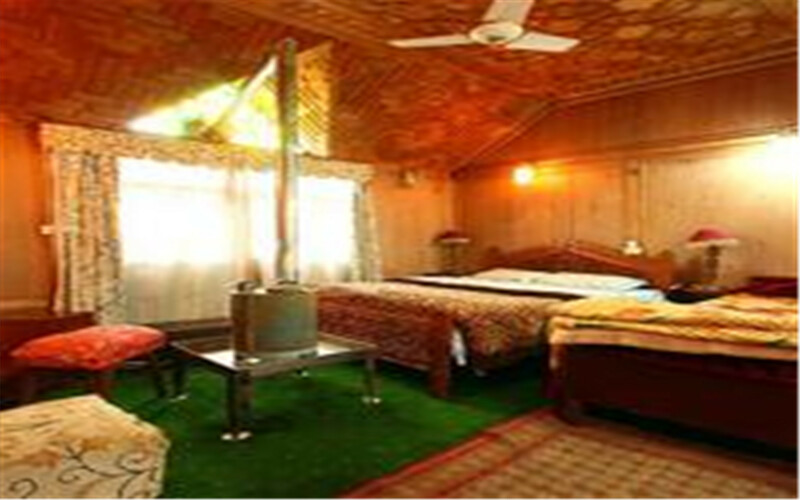 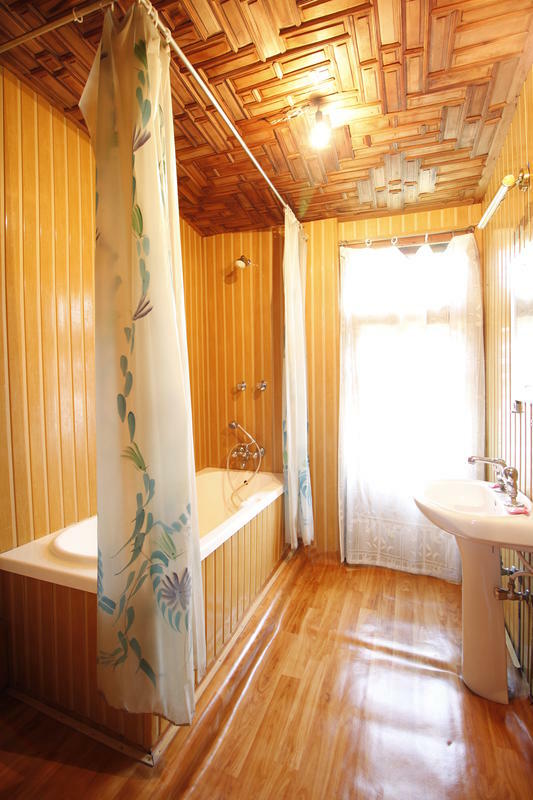 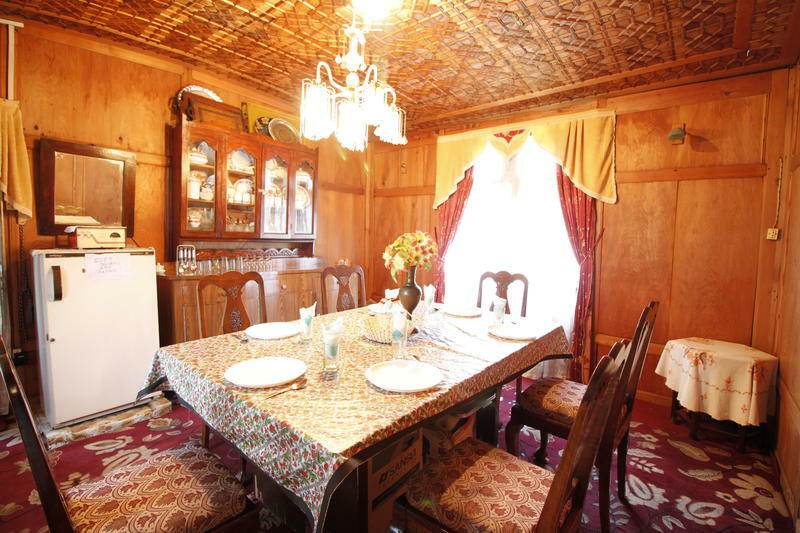 Our family has worked very hard to create a homely ambience with all the modern amenities. 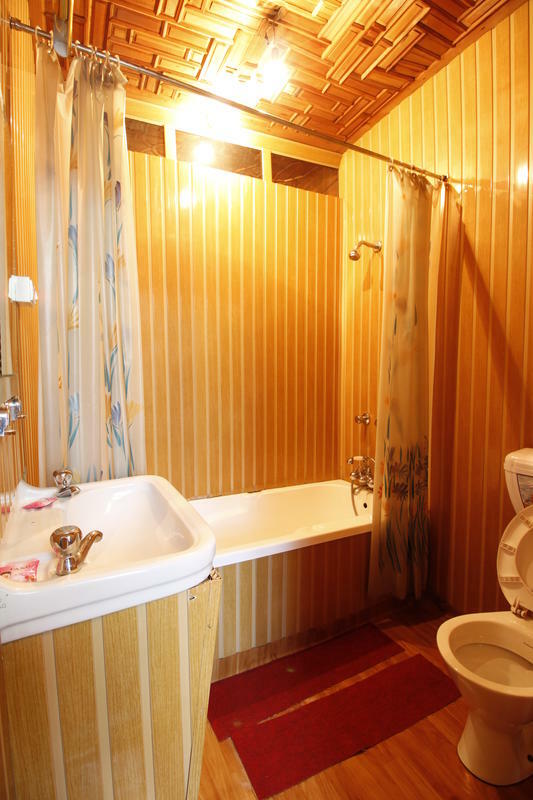 Customers satisfaction is our motto. 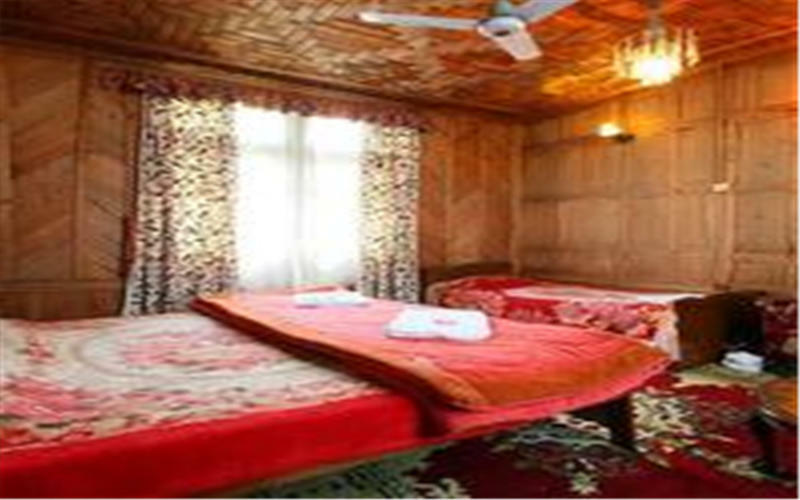 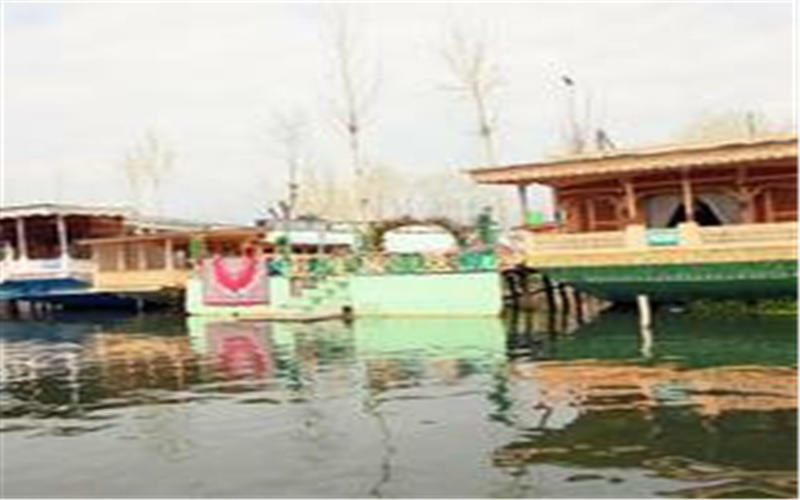 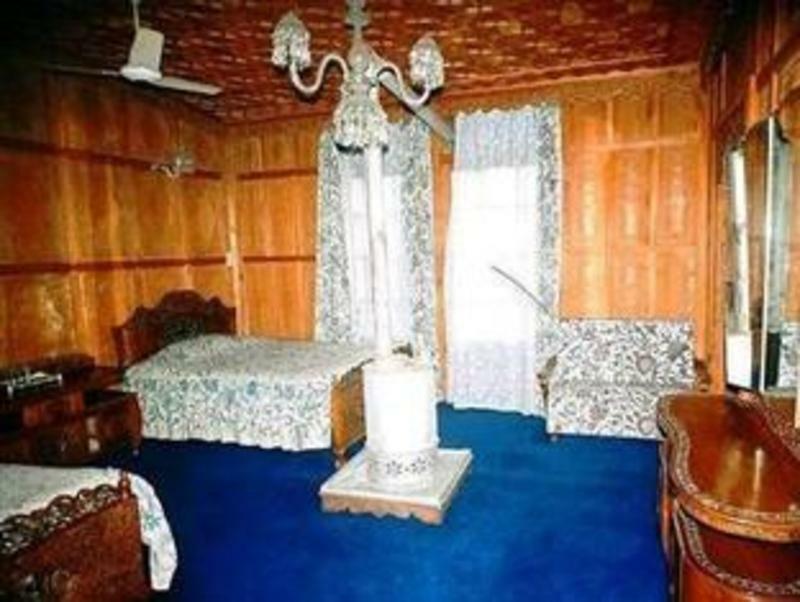 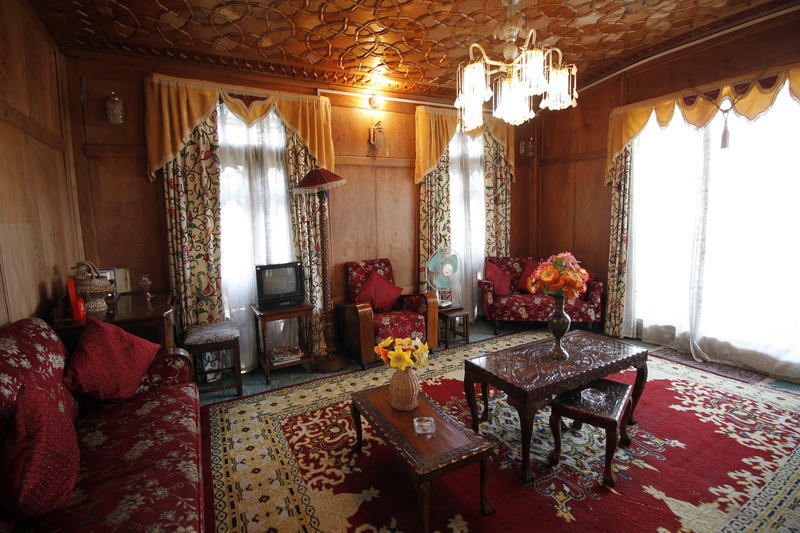 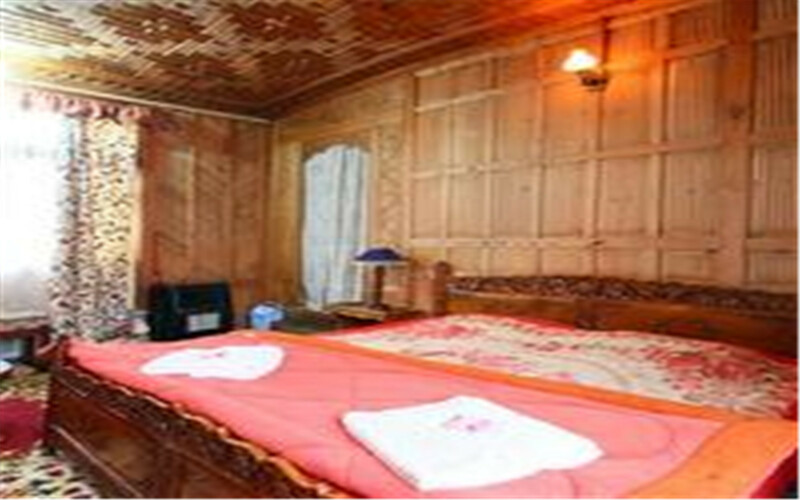 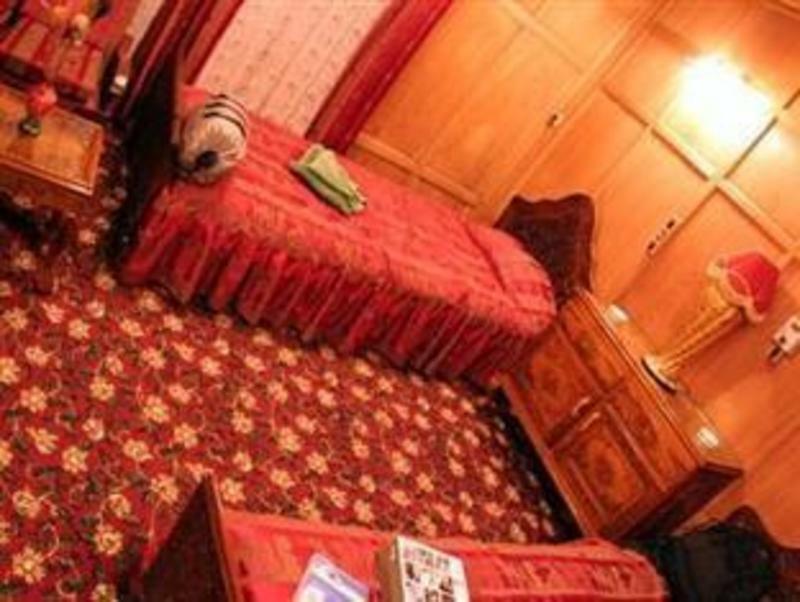 3km to centre maret of kashmir /2.5km from tourist bus station 2km from mugal gardens /12km from airport.